THE THAILAND-BASED HOTEL CHAIN DUSIT INTERNATIONAL has repositioned its popular Benjarong Royal Thai cuisine restaurants, taking the brand from its deep, classic roots to give it a contemporary flavour. 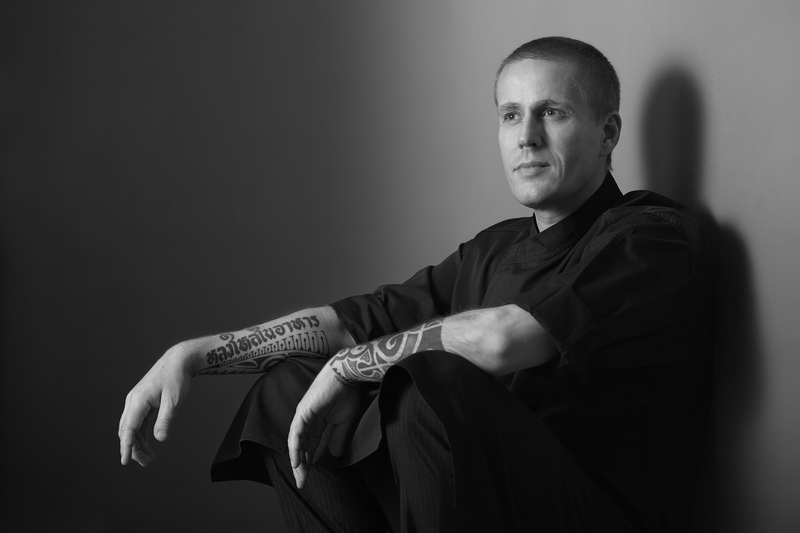 Spearheading the shift is the company’s new Group Chef of Thai Cuisine Morten Bojstrup Nielsen. The award-winning Danish chef, formerly of Nahm Restaurant in London and Sra Bua by Kiin Kiin in Bangkok, specializes in combining modern techniques with traditional flavour profiles to produce contemporary dishes that are distinctly Thai at heart. Some of Chef Morten’s signature dishes include: Yam Pla Duk Foo Deconstructed: Tom Yam Custard with Crabmeat and Crispy Catfish Salad; Salad of Grilled Wagyu Beef with Sweet Melon, Dehydrated Tomato and Yam Pudding and 72-Hour Slow Cooked Beef Ribs in Aromatic Green Curry. Benjarong’s new menu is now available for lunch and dinner bookings at Dusit Thani Bangkok. For more information or reservations, call (66) 2200-9999 ext. 2199. 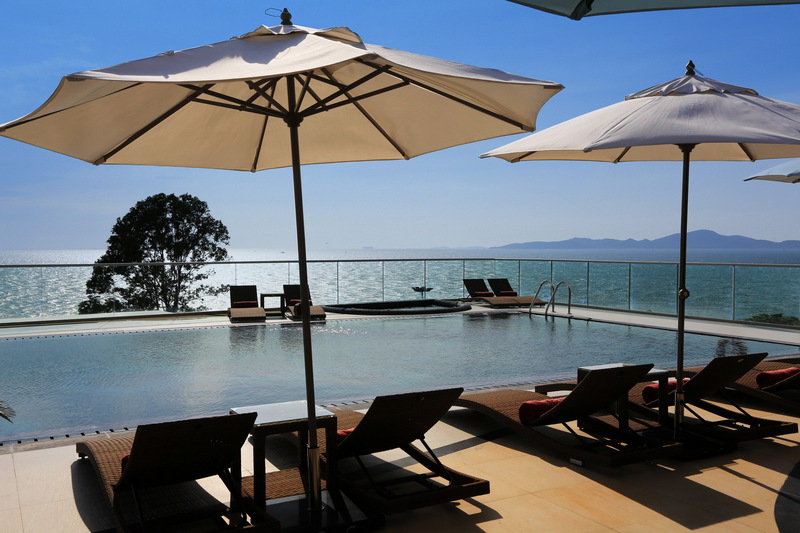 TRIPADVISOR ranks Centara Grand Phratamnak Pattaya as number five out of 361 hotels in Pattaya, less than eight months after the five-star luxury hotel opened. The TripAdvisor rating is 94%, based on the reviews and star-ratings provided by guests who have stayed at the hotel and posted their reviews to the international travel website, which is regarded as a benchmark for providing information to travellers. Centara Grand Phratamnak Pattaya is located at Pattaya’s exclusive Phratamnak Hill district, and is only steps away from the beach. The architectural style and the interior design of the property reflect the luxurious ambiance of the area, the hotel featuring an atrium with glass lifts to service the rooms and the rooftop level, and a lobby that has two large aquariums and uses furniture from premier Italian designer Casa Fendi to add to the air of elegance. The hotel’s style and location has also quickly led to it becoming a prime venue for high society and corporate events. “Our team here is thrilled and honoured that our hotel is so highly regarded by so many people within just a short time of the opening,” says General Manager Dominique Ronge. Centara Hotels & Resorts is Thailand’s leading operator of hotels, with 47 deluxe and first-class properties covering all the major tourist destinations in the Thailand. .
SALA HOSPITALITY GROUP’S 7th property, Sala Ayutthaya, comes on stream on Aug. 1, 2014. 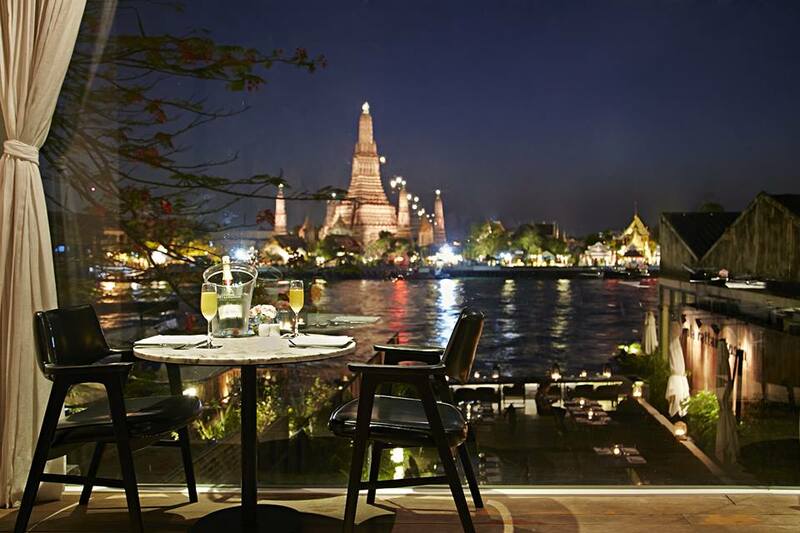 Sala Ayutthaya is located in the heart of historical Ayutthaya, along the north shore of the Chao Phraya River, directly opposite the famous Phutthaisawan Temple (Wat Phutthaisawan). The property is the 4th Sala boutique branded property for the group, along with Sala Khaoyai, Sala Lanna Chiang Mai and Sala Rattanakosin Bangkok. 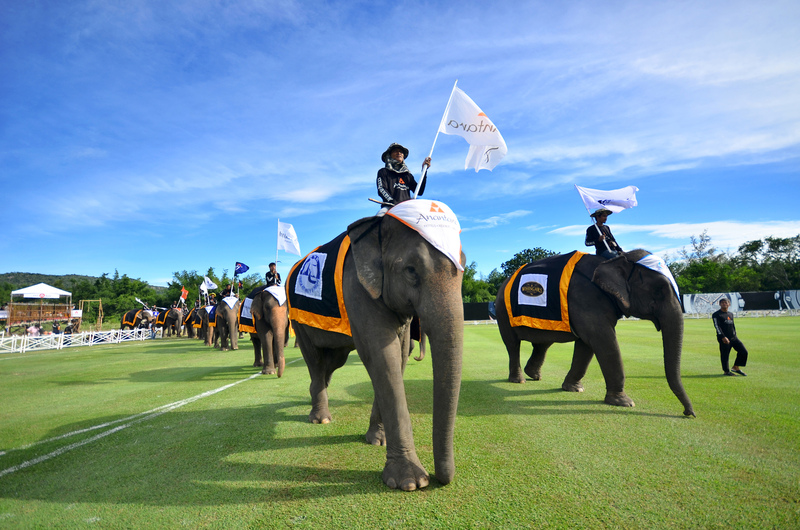 The group also owns and manages the well-known SALA Samui and SALA Phuket in their SALA Resort and Spa brand. 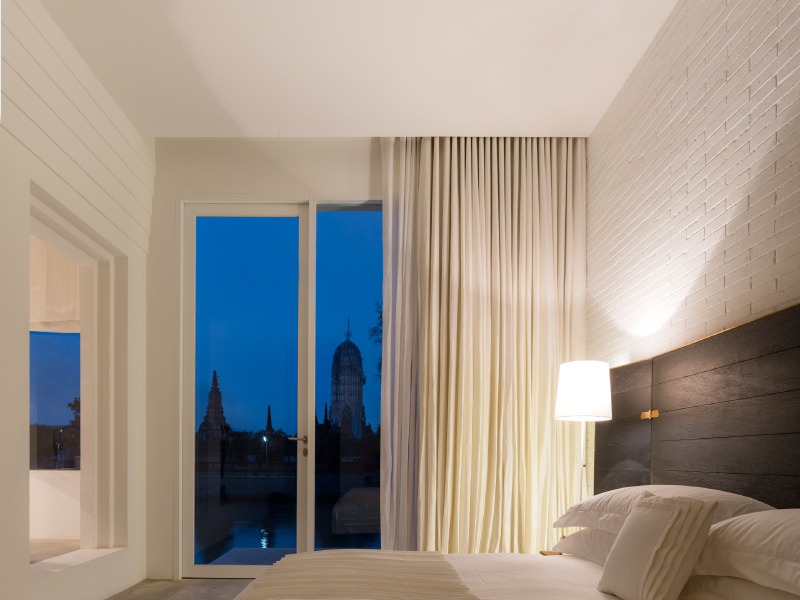 This latest SALA development consists of 26 luxurious rooms and suites, many with stunning views of the Chao Phraya River, Wat Phutthaisawan and the surrounding area. There is a special 2-level duplex riverfront suite, and a romantic pool suite featuring its own private in-room swimming pool. The romantic riverside restaurant and bar offers indoor air-conditioned dining as well as scenic outdoor dining along the riverfront. There is a cosy guest swimming pool in the ground floor courtyard, and a boutique spa overlooking the same courtyard. 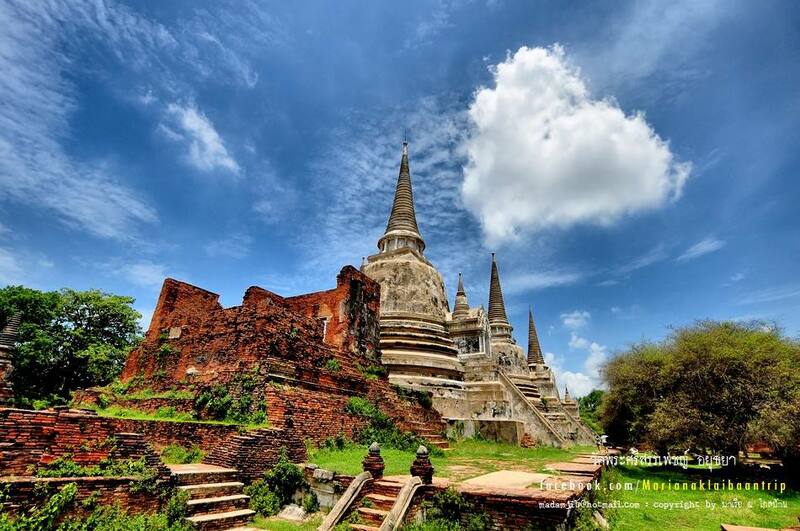 Ayutthaya is an enthralling city; a former wealthy and powerful Siamese Kingdom, rich in Thai culture and containing many spectacular historical and cultural temples and attractions, incuding the Ayutthaya Historical Park, listed as a Unesco World Heritage Site since 1981. THE NATION-WIDE NIGHTTIME CURFEW in place since May 22 was lifted Friday night. 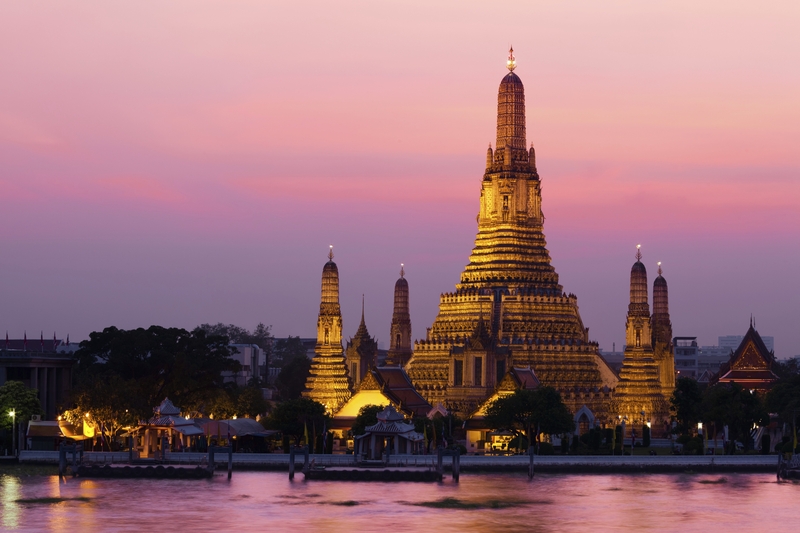 The announcement from the National Council for Peace and Order (NCPO), currently overseeing Thailand’s administration, has been welcomed by the Tourism Authority of Thailand (TAT), as it marks a return to normality for the country’s tourism industry. The lifting of the nighttime curfew has been expected for some time as the situation in the country is calm and everyday life is going on as normal for tourists as well as local residents. It is not expected that any further curfews will be imposed so visitors can continue to enjoy their days in the sun and taking in the sights of the temples, mountains and beaches, as well as treating themselves to the many fine-dining, nightlife, spa treatments and shopping for which Thailand is famous. IT’S PARTY TIME at Twin Palms’ Catch Club this Saturday (June 14) for the launch of Moët Ice Impérial Champagne. The party runs from 5 pm to 7 pm. Twin Palms is located on Phuket’s popular Surin Beach. The Catch Beach Club will be the only Phuket venue with Moët Ice Impérial on its menu – the world’s first champagne specifically created to be enjoyed on ice in hot weather. Moët Ice Impérial is found only in holiday spots including Miami, St-Tropez and Playa del Carmen and created around the idea of Fun, Fresh and Free – a “new stylish alternative to cocktails”. Moët Ice Impérial blends tropical fruits with an original flavour twist of fresh red fruits with a selected proportion of Chardonnay grapes to ensure crispness and thirst-quenching sensation. For a new enlivening experience, add three ice cubes topped with fresh mint leaves or a bit of grapefruit zest. Moët Ice Impérial will be the star of the party, complemented by the sounds of a saxophone player and singer, plus fruit skewers for added refreshment. To ensure a prime position for enjoying your first taste of Ice Impérial, be sure to reserve a sofa seat, available with a minimum spend of 4,000 THB per person. Space is limited.. Entrance is free for Catch Beach Club members or 1,000 THB for non-members, including one complimentary glass on arrival. The Catch Beach Club is offering special reduced prices for Moët Ice Impérial of 4,500 THB per bottle and 750 THB per glass. Other drinks from the menu are available on request. For reservations and more information, see book@catchbeachclub.com or call to 076 316567. 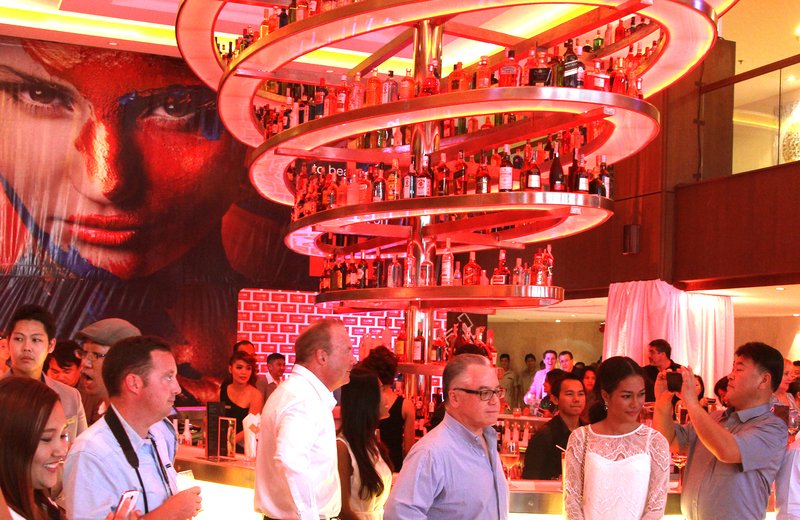 DUSIT D2 PHUKET marked the official opening of its latest resort at a special party and a two-night getaway package that includes complimentary breakfast and one-way airport transfers for two.. The well attended event saw a number of senior executives from Dusit International in attendance, including Chanin Donavanik, MD and Dusit’s CEO, as well as the hotel’s owner, Gary Murray of Destination Properties. Dusit D2 Phuket is located one block from Phuket Island’s popular Patong Beach and within walking distance from the Jungceylon shopping and leisure complex. The hotel also boasts 390 well appointed guest rooms and suites, an all-day dining restaurant and two pool bars. Dusit International currently operates three hotels under the DusitD2 brand including DusitD2 Chiang Mai, Thailand and DusitD2 Binhu, China. This year will see the launch of the brand in Pasadena, California and Nairobi, Kenya with projects in Khao Yai, Thailand; New Delhi, India; Gurgaon, India and Davao, Philippines currently under development. 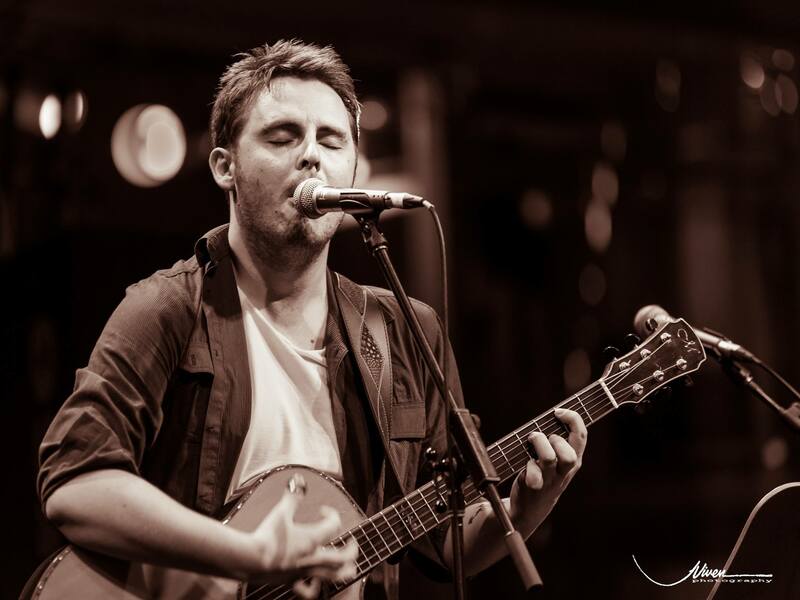 AUSTRALIAN TROUBADOUR GABRIEL LYNCH is preparing to record and release his new album, All of Us. To celebrate, he will be playing a special performance on Sunday June 8, 2014 from 7 p.m. at Sala Rattanakosin Bangkok. Lynch will be bringing a band to South East Asia for the very first time. Joined by his Australian bandmates, Christopher Oldman (drums/percussion) and Craig Kickbush (bass/vocals/synths), they will be playing a very special performance on the banks of the Chao Phraya River at Sala Rattanakosin Bangkok. He is described as “The best male Aussie vocalist you’ve never heard” by RAVE magazine. For more information on Garbiel Lynch, visit www.thegabriellynchband.com.